Rent our Dance Floor in Multiple sizes! 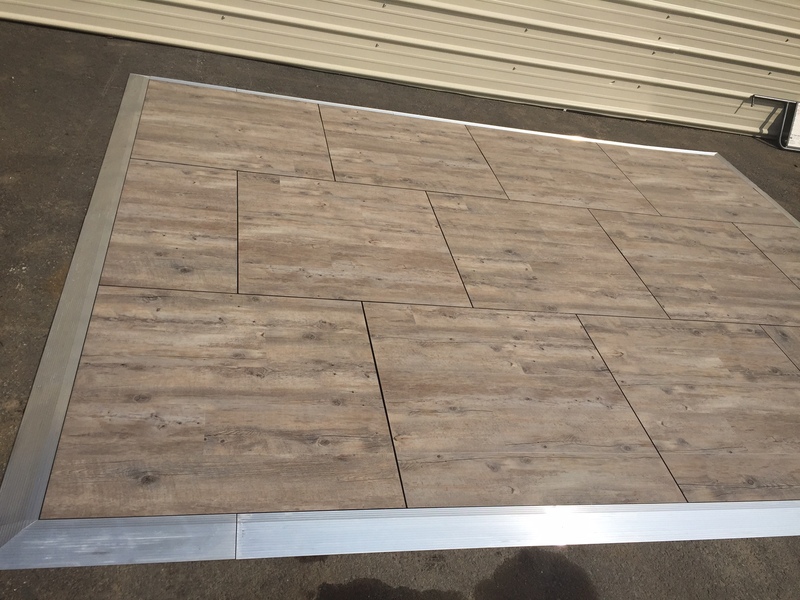 This Dance floor is waterproof and comes in an elegant “Distressed Oak” style. Perfect for dancing!! Outlok Portable Dance Floor from EES – Event Equipment Sales on Vimeo.